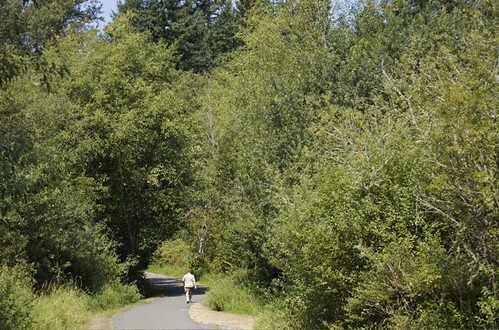 King County Parks in partnership with 4Culture will be rolling out Trails Project 2010 on May 15 along the Soos Creek Trail. Click here to learn more about the first of many events from the 4Culture blog. 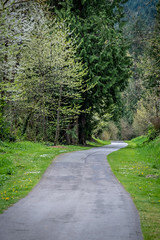 The Trails Project website will be live soon so please check back, and we hope to see you out on the trail(s). Get your art on.